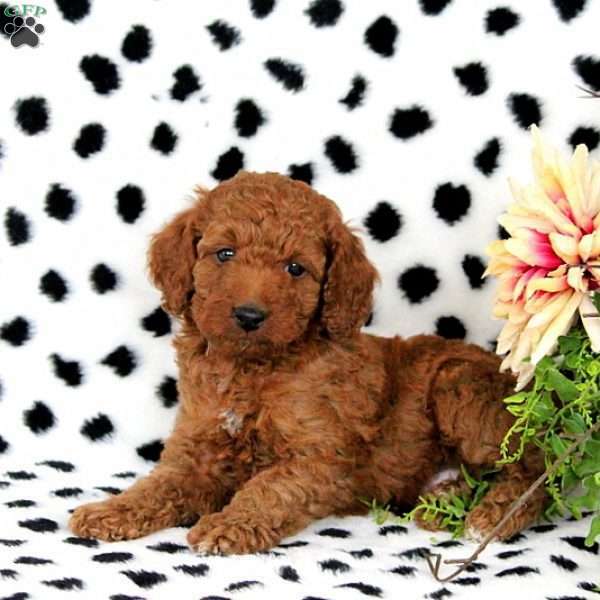 Happy is an extremely adorable Mini Poodle puppy with a bubbly personality. He has been vet checked, is up to date on vaccinations and dewormer, plus comes with a health guarantee that the breeder provides. This little cutie is family raised with children and can be registered with the AKC. He is sure to make you smile. 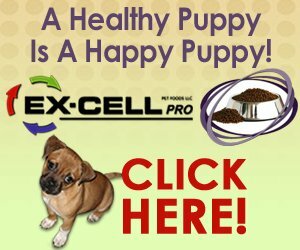 If Happy is the puppy you have been searching for, please contact the breeder today. 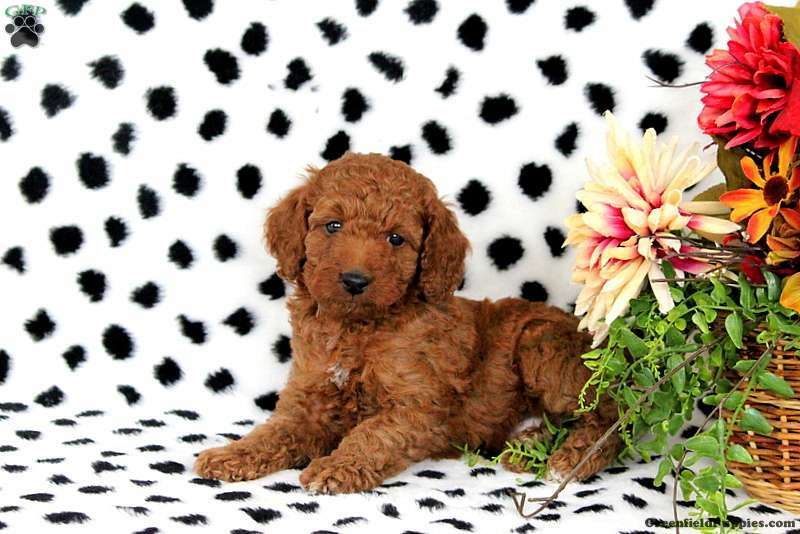 The Stoltzfus family are breeders located in Kinzers, PA who currently have a litter of Mini Poodle puppies for sale. 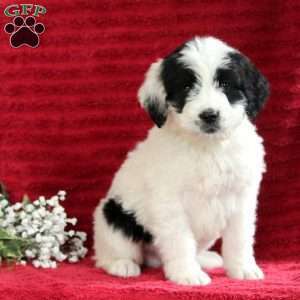 These pups are family raised with children and have a spirited personalities. Please contact the breeder today to learn more.